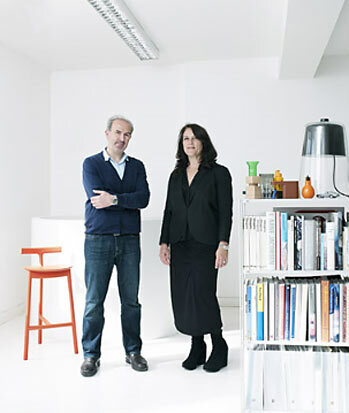 After being presented at Euroluce 2013, Sam Hecht’s new Semplice table lamp for Oluce gains major international recognition and scoops “Best British Design Award 2013”. This is the first time that the Italian company has worked with the British designer, famous for a rigorous, yet at the same time poetic, design approach; and the panel of judges and Elle Decoration readers chose to award the result of their collaboration. Semplice was Sam Hecht’s way of paying homage to Oluce, Italy’s most long-standing lighting design company. “Oluce is famous for its combination of quality, simple materials and occasional visual trickery”, explains Hecht. 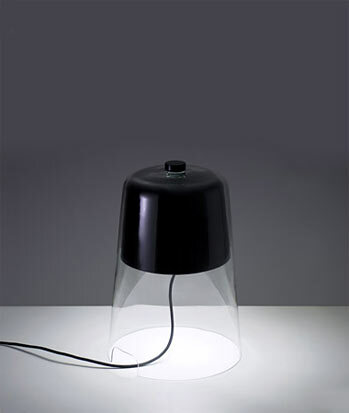 “So with this tradition in mind, I wanted to design a dimmable lamp that combined glass and metal”. 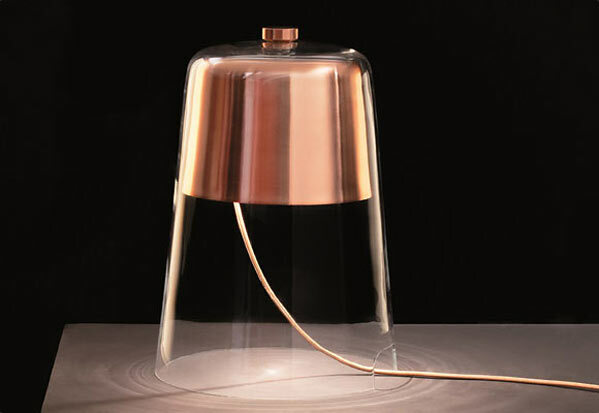 Semplice looks like a metal cap that hovers in mid-air with the light source inside, and the glass container creates a sense of transparency when light flows onto the surface below.